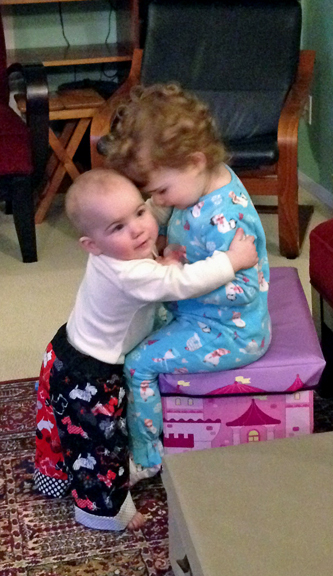 Our family gathered for our Easter celebration and my granddaughter's 2nd birthday over the weekend. Our 2 granddaughters were VERY entertaining! I have gone back to my sewing roots and made matching Crop Pants for the girls using a pattern in a book I bought a few months ago. The fabric has Scotty Dogs - Brooklyn loves 'woof woofs'! 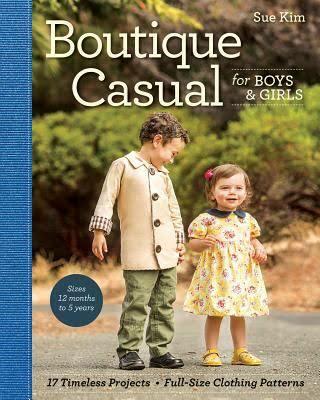 Boutique Casual by Sue Kim is a great book for moms and grandmas wanting to make fun kids clothes. 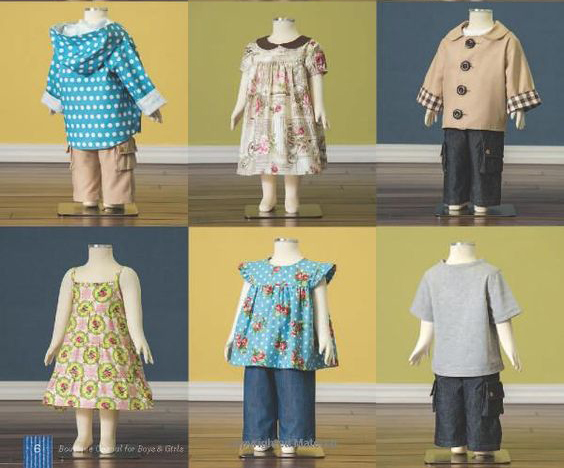 The patterns are for 12 months to 5 years. The book begins with an excellent Basics chapter that describes and illustrates the techniques that are used for the garments. These include seam finishing, making gathers, gathered casings and more. I particularly like the 'inspiration gallery' that follows each pattern. I want to make everything in the book! Here are few other projects that are on my To Do List.